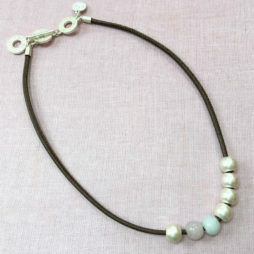 Sence Copenhagen Silver Lagoon Leather Bracelet with Rose Quartz and Aquamarine. This brand new Sence Copenhagen Lagoon bracelet features the a lovely mix of silver plated beads, a single Rose Quartz and a single Aquamarine stone, finished with a silver plated t-bar fastener for easy wearing. 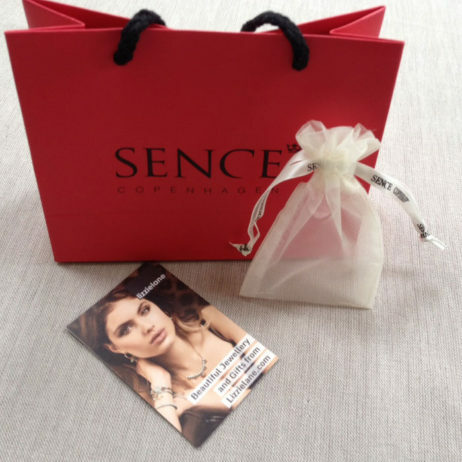 This gorgeous Sence Copenhagen bracelet can be worn alone or with other bracelets for a stylish contemporary look. 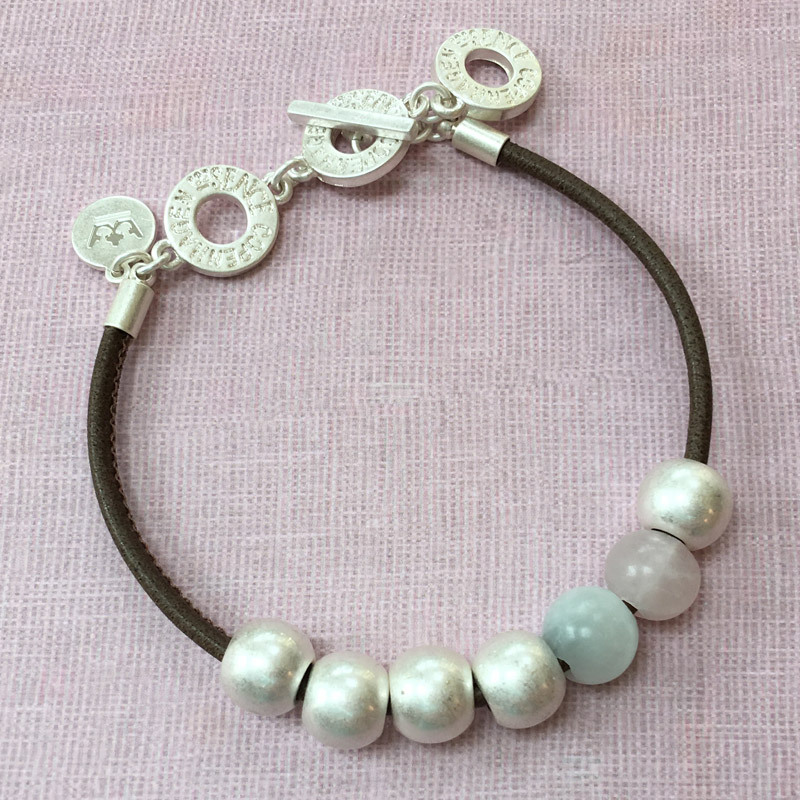 Sence Copenhagen Silver Lagoon Leather Bracelet with Rose Quartz and Aquamarine. 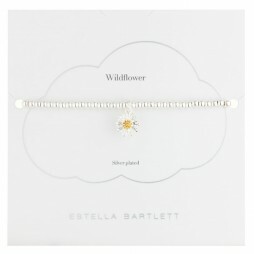 This brand new Sence Copenhagen Lagoon bracelet features the a lovely mix of silver plated beads, a single Rose Quartz and a single Aquamarine stone, finished with a silver plated t-bar fastener for easy wearing. 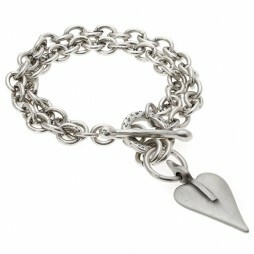 This gorgeous Sence Copenhagen bracelet can be worn alone or with other bracelets for a stylish contemporary look. Buy the matching necklace: Sence Copenhagen Silver Lagoon Leather Necklace with Rose Quartz and Aquamarine to complete the look. 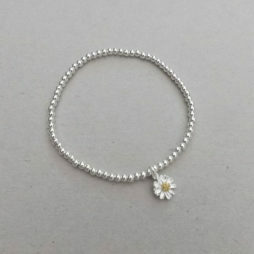 Gift Ideas, Gifts £40 - £50, Bead Bracelets, Bracelets, Chunky Bracelets, Chunky Jewellery, Silver Bracelets, Sence Copenhagen.